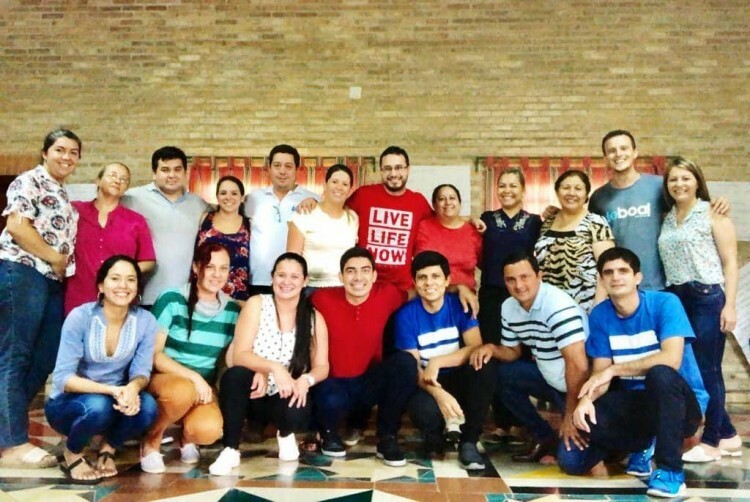 AVP Arrives in Paraguay – Alternatives to Violence Project International, Inc. 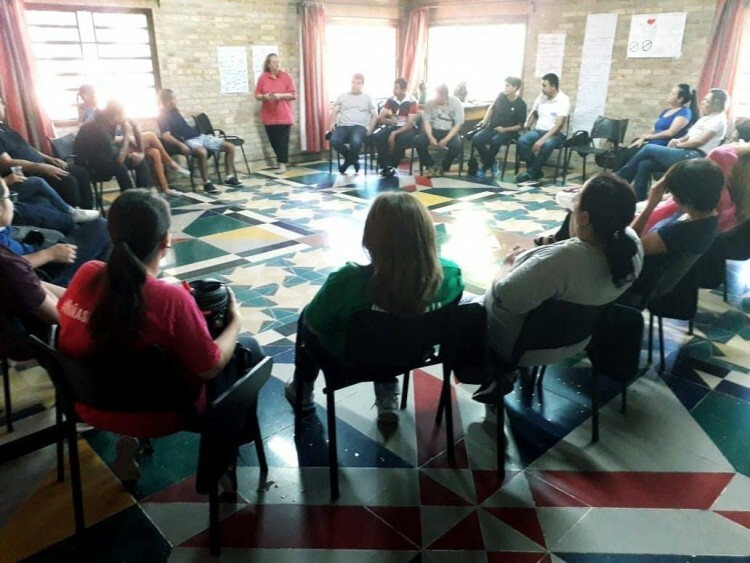 In the months of February and March, invited by the NGO PLAN International - Paraguay, AVP workshops were held with people who work in the same organization, and who mostly carry out activities with children and adolescents in the country. 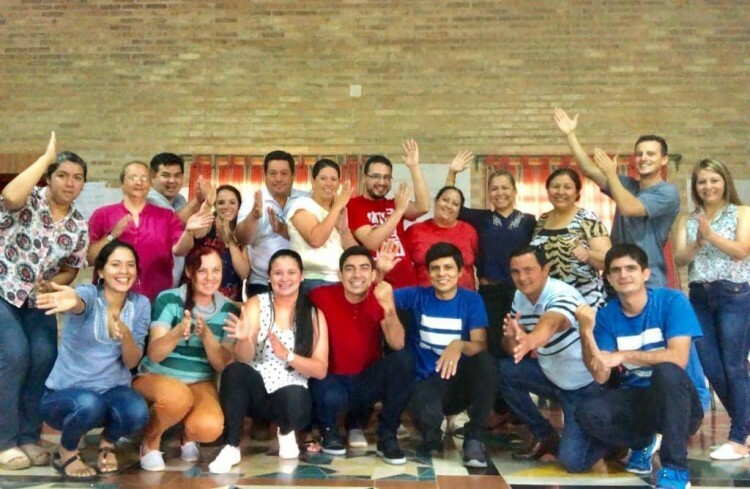 AVP was introduced by facilitators from Mexico and Brazil. In total, there were 4 basic workshops, 2 second level workshops and a training for facilitators. 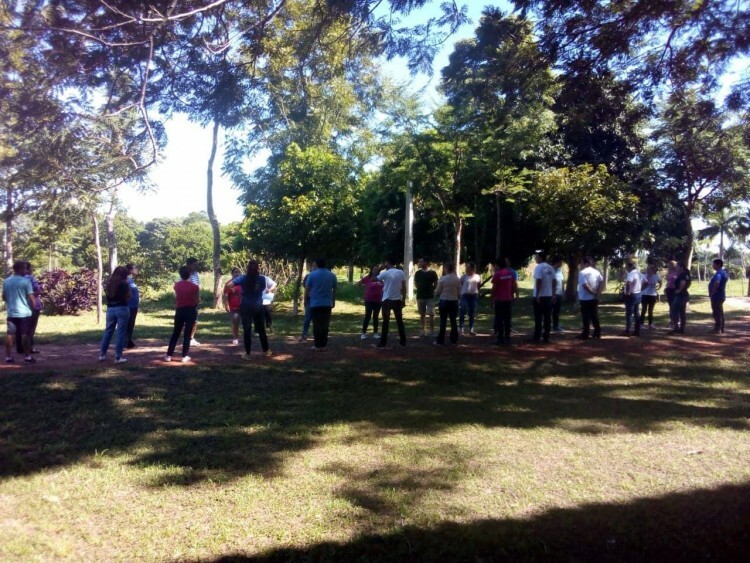 More than 80 people participated and in the end 18 people did the training. 3 of them already participated as apprentices. 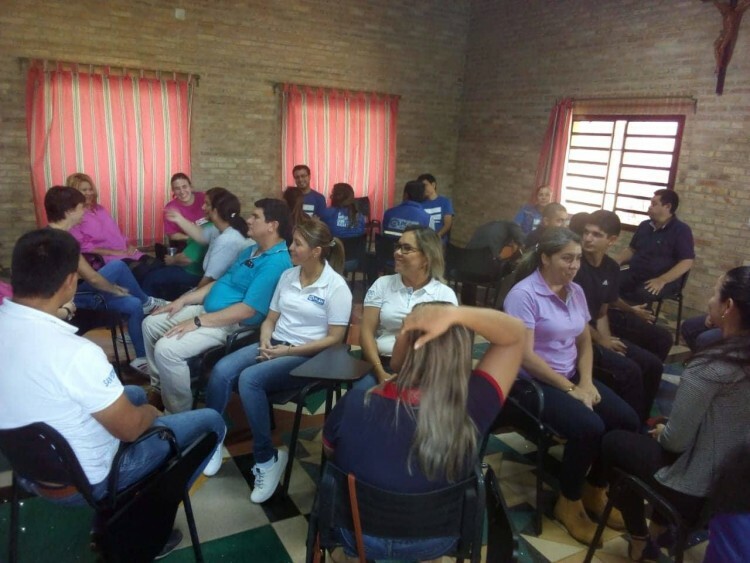 There is a lot of desire on the part of the apprentices to continue the process in Paraguay and they have already started planning to continue the process. 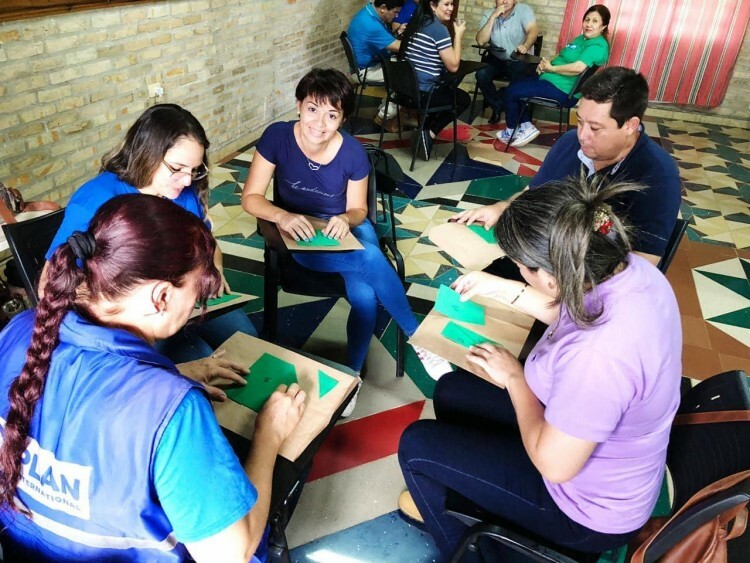 Experienced facilitators will be needed and eager to help build that beautiful process in Paraguay!